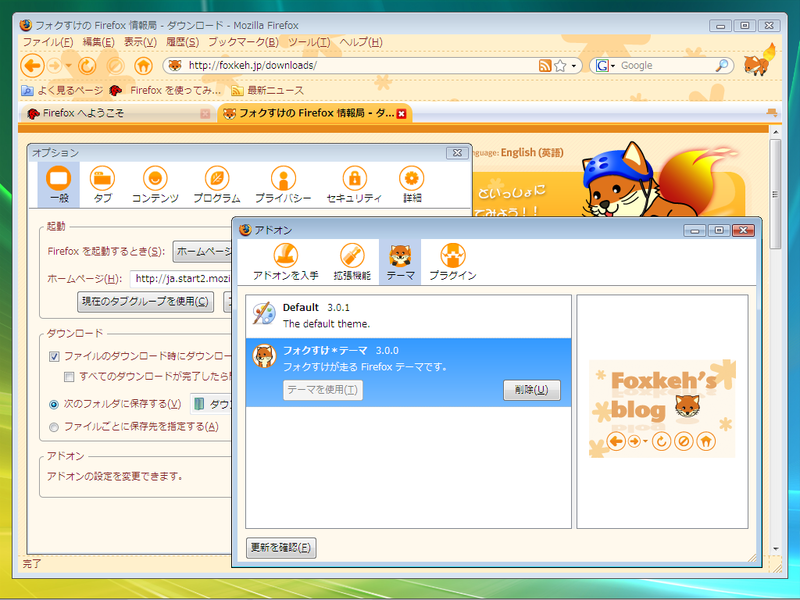 Bored with your default Firefox theme, try something new! 3. Camifox Recommend, if you are a Mac user.